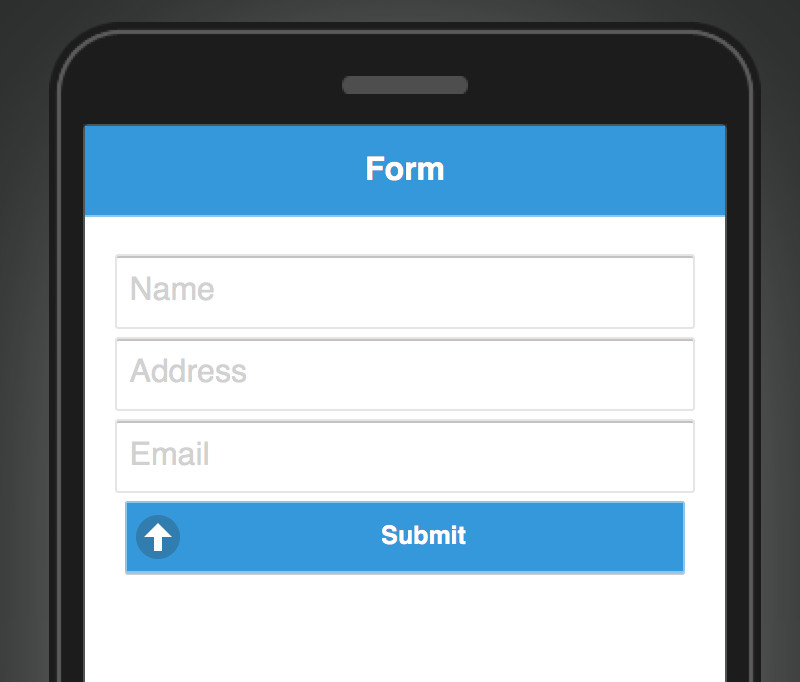 Validating user input is one of the most important requirements in a mobile app. The most common approach of form validation requires that you check the form fields before the form is submitted; this is to make sure that the required information is supplied. Today we will show you how you can validate the input fields in your app before submitting the information to the Appery.io Database. 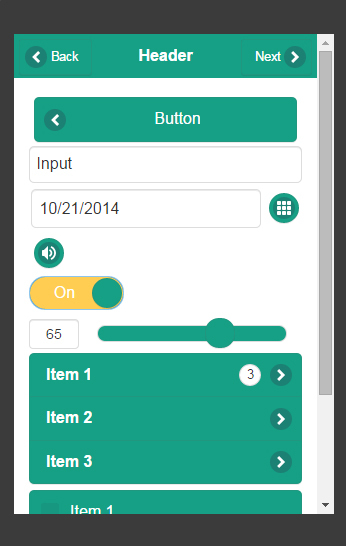 This blog post shows how to add a custom logic to a REST API invocation for jQuery Mobile apps. 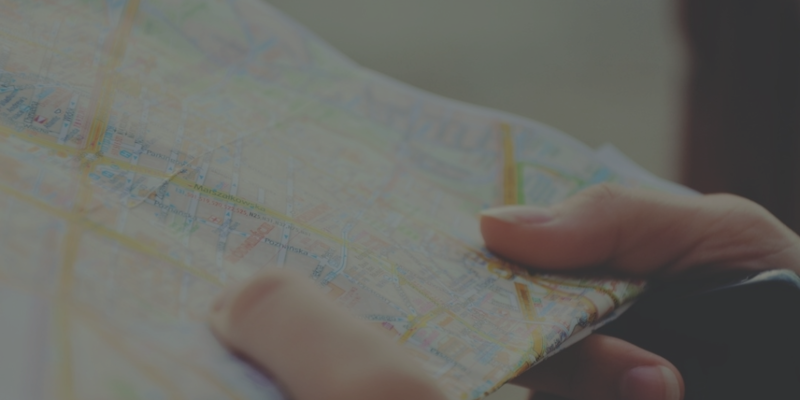 Read more about Mapping in jQuery Mobile projects here and make sure to check out all of our mobile development tips. Go to the Github page of the plug-in and download the latest stable version by clicking “Download ZIP.” It’s important to download the latest stable version. To manage all of the Cordova plug-ins for a particular app, go to Project > App settings > Cordova plug-ins and you’ll see the list. You can quickly enable or disable any plug-in. Learn more in our documentation, and make sure to check out all of our mobile development tips. Users – for user management. 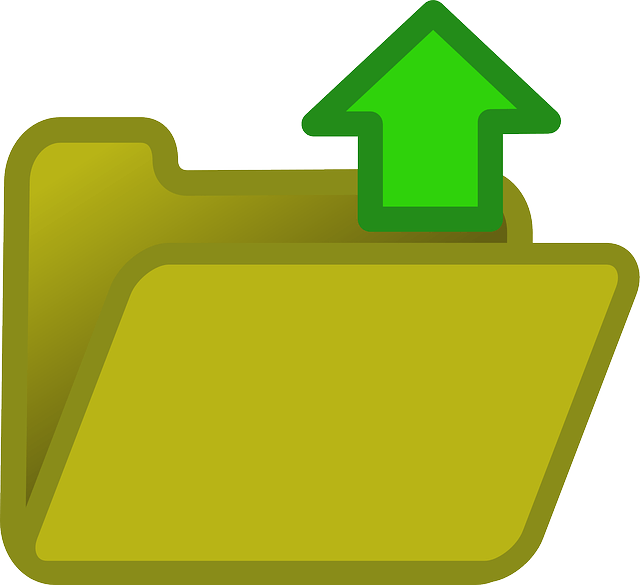 Files – for storing binary data such as images and other files. Devices – for sending targeted push messages. Customer collection – any number of custom collections that you need in your app. One of the core benefits Appery.io platforms provides is the ability to customize any app with custom code. While the visual builder offers speed and simplicity, being able to write code, add 3rd party libraries gives you the flexibility you need to customize the app as much as you need. In this example we are going to show you how to build an app with infinite scroll feature — as you scroll down, list data will be automatically loaded. Selecting a date via a Datepicker component and querying a database by date is one of the most common tasks a mobile app will do. 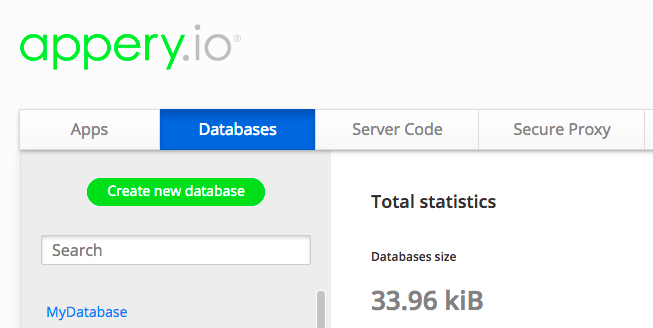 With Appery.io’s out-of-the-box cloud database and auto-generated APIs, querying the database is fast and simple. Enterprises are adopting mobile technologies at an unprecedented rate. As Business News Daily recently reported, 1.3 billion workers will go mobile by 2015, and with that massive number, the need for enterprise mobile apps can only skyrocket. 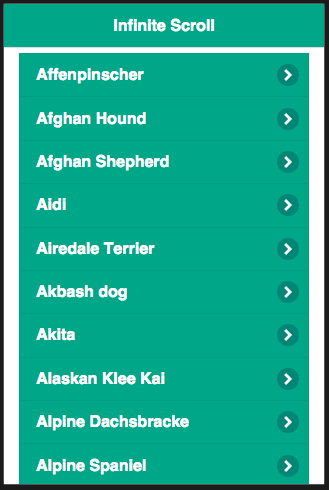 We just published a bunch of new UI themes. We took all our existing themes and updated them to look modern and flat.